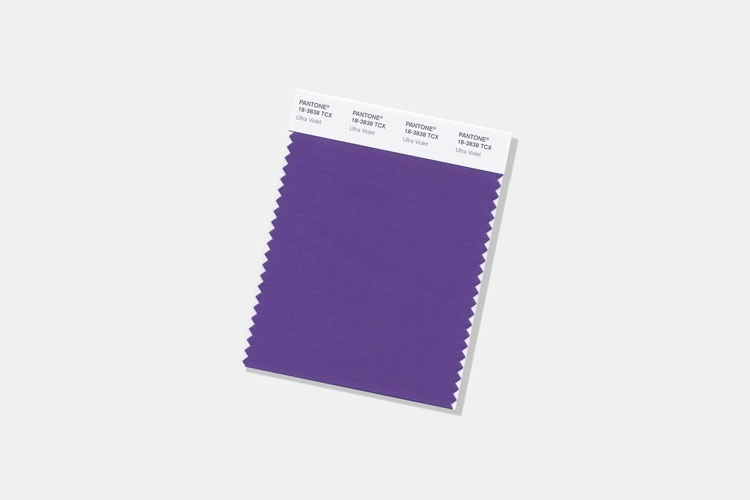 The blue-based purple has been selected for its “provocative” and “thoughtful” shade, which nods to current trends in areas like spirituality and space exploration. 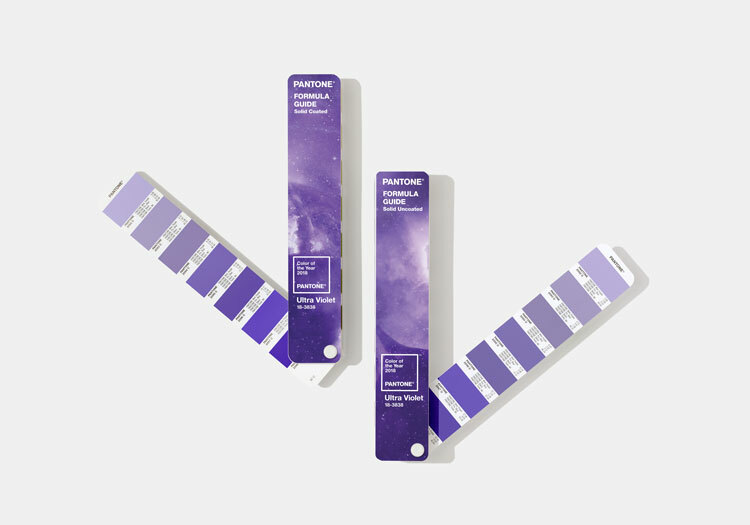 Pantone has unveiled its colour of the year for 2018, naming Pantone 18-3838 Ultra Violet as its shade of choice. The blue-based purple has been chosen for its “provocative” and “thoughtful” hue, which nods to the “mysteries of the cosmos”, says Pantone. The colour nods to the growing trend for wellness and spirituality, as purple-toned lighting is often used within meditation spaces. Pantone points out that the shade has also been used by musical icons and “symbols of counterculture” such as Prince, David Bowie and Jimi Hendrix. 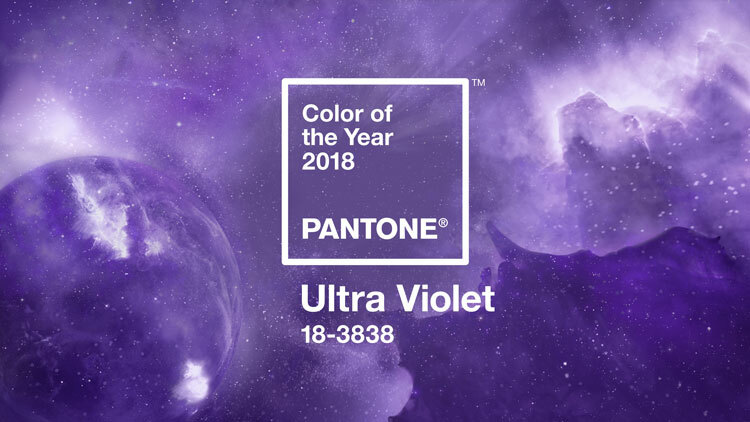 Ultra Violet takes over from last year’s colour Greenery, a yellow-green shade chosen to represent “hope” during turbulent political and social times, says Pantone. Pantone Colour of the Year has been running since 2000, and is based on current trends in entertainment, film, fashion, design, travel and lifestyle, as well as social and political conditions. Pantone says the chosen colour goes on to play a “key influence” in product development and purchasing decisions for industries such as fashion, home furnishings, industrial, packaging and graphic design.